Continuing from the Goat-Riders episode we examine the ancient Greek deity to his more well-known Egyptian name. This all locks together clearly with ceremony and rites of the Freemasons on many levels, even how they walk or circumambulate through their Sanctum Sanctorum. 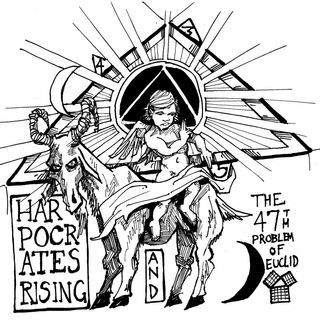 We examine the Freemasonic reverence for the 47th Problem of Euclid and how even the story of Harpocrates is encoded in the problem.